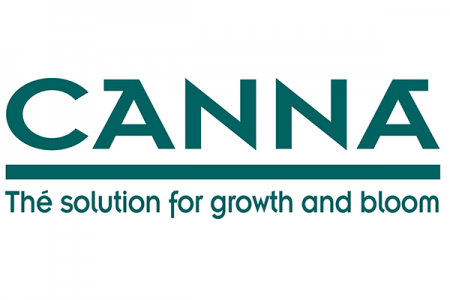 f you want the biggest fruits and flowers, CANNA PK 13/14 is the right product for you. 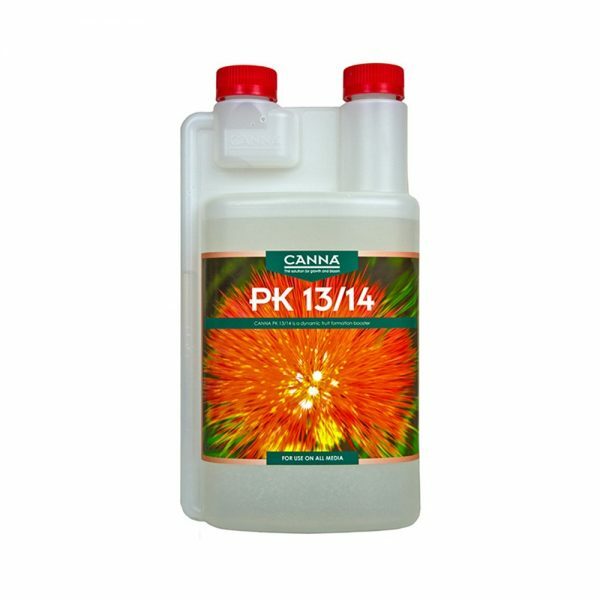 CANNA PK 13/14 is a mixture of top quality nutritional minerals that stimulate flowering. It's easy to use and makes for high yields. PK 13/14 is suitable for any growing medium. Furthermore, it only needs to be applied once to the nutrient reservoir. If you do this at the right moment, you will get astonishing results!